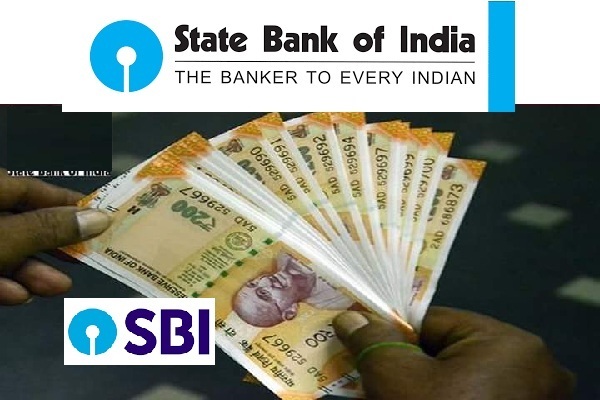 SBI-State Bank of India Recruitment 2018 2019 | SBI invites Online Application for the post of 38 Vice President (Sector Specialist), Vice President (Structuring & Syndication), Assistant Vice President (Sector Specialist), Manager (Structuring & Syndication), Faculty, SBICB, Hyderabad (Marketing) Posts. SBI Specialist Cadre Officers Jobs Notification 2018 Released. SBI invites online applications for appointment in following Specialist Cadre Officers post in State Bank of India. Opening Date and time for Submission of Application is 22.11.2018 and end up by 06.12.2018.